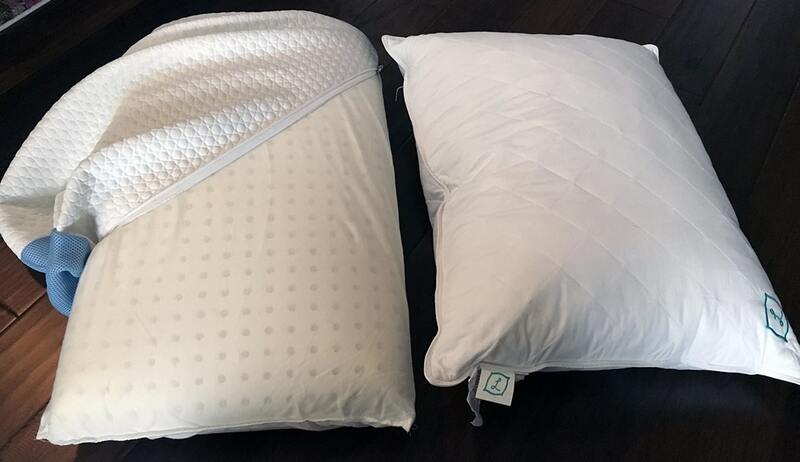 The Bear Pillow from Bear Mattress and the customizable L Pillow don’t look like they have much in common at first glance. Bear’s pillow is futuristic looking with cooling features while L Pillow is a personalized take on a classic down alternative pillow. So what do these two have in common? Read on for my full comparison. Read the complete Bear pillow review, here. 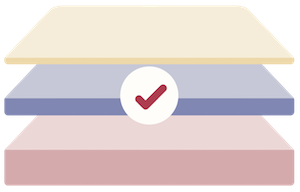 *An additional “notes” section in the Checkout section allows you to add your weight and any additional injury/surgery or other details you want. Check out the full L Pillows pillow review, here. You want a pillow that won’t change shape or fall flat. 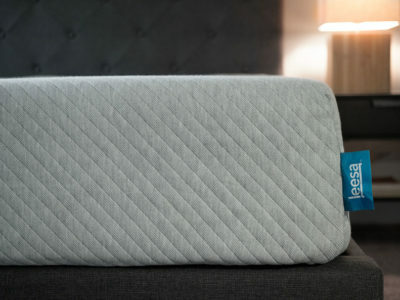 The Bear pillow is a solid piece of ventilated LOFT-X foam, which means it will hold its shape all night long. It won’t fall flat either, so no fluffing necessary. 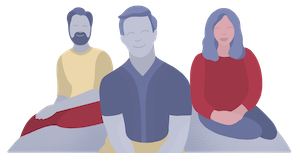 You prefer performance fabric to 100% cotton. The cover of this pillow has a unique feel – it’s cool to the touch. It’s made with something called “Double Ice fabric” and has an almost athletic-wear feel to it (kind of slippery). 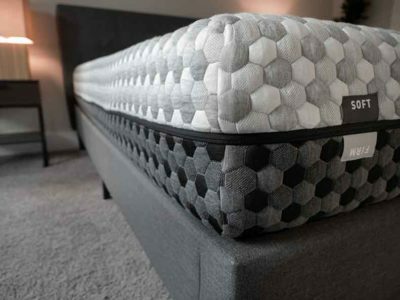 Even with a pillowcase over it, you will most likely still feel the strongly textured material underneath. You sleep hot. The Bear pillow is really all about keeping you cool. The solid foam piece inside is ventilated to promote airflow and the cool yarn is woven into the Double Ice fabric really is cool to the touch. You’re all about customization. 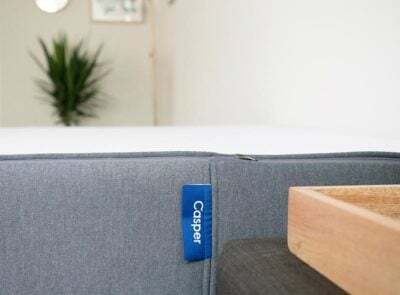 With the L Pillow, you get to choose the thickness and cover texture (and you tell them your sleep position so you will most likely get the loft you desire as well). 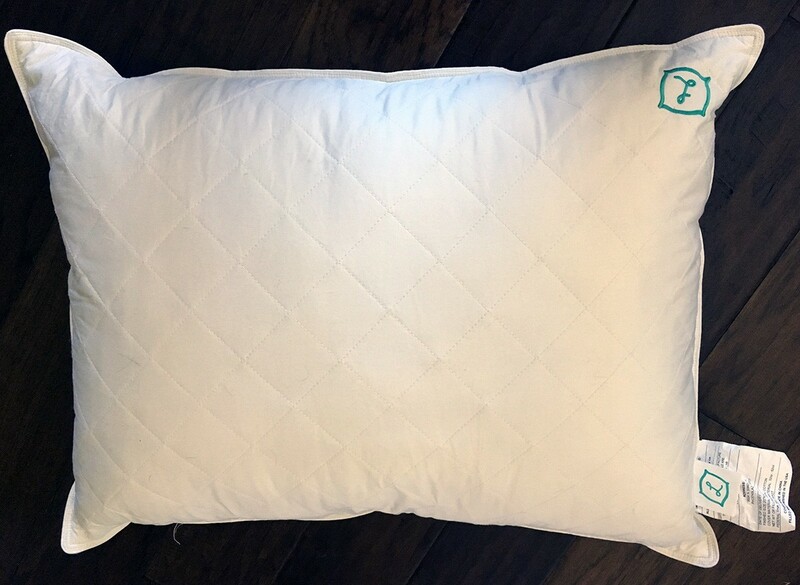 There is a place to put notes and tell them more about you so the pillow really is designed just for you and your unique sleep style. You prefer the feel of down alternative to foam. All L Pillows are filled with polyester fibers for a down alternative feel. It’s cozy but you may need to fluff the pillow in the dryer on occasion to maintain the same support level. You are on a budget. 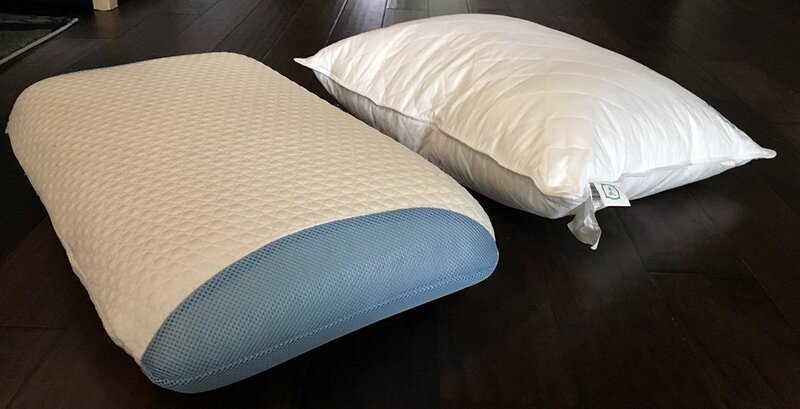 The L Pillow comes in one standard size for $50. This is almost half the price of the Queen-size Bear pillow that retails for $95. If you are choosing between the two and on a budget, L Pillow may be the way to go. You are a side sleeper. 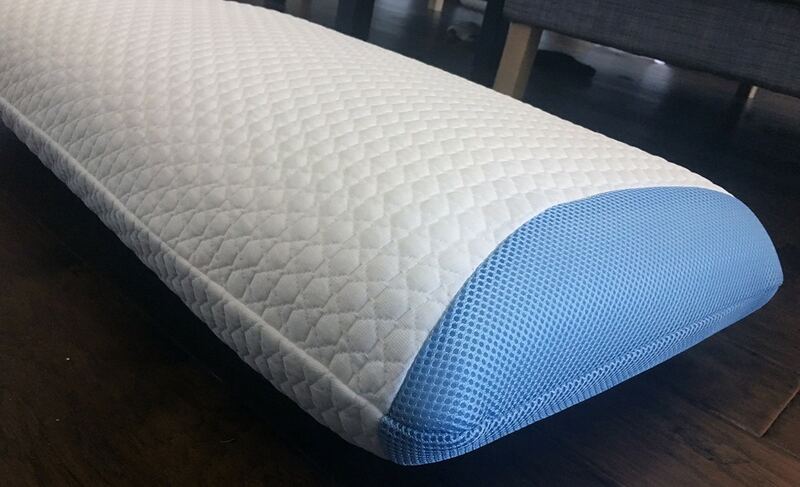 The Bear Pillow has a 5″ height profile, making it a good height for side sleepers who usually need a little bit of loft and support to achieve neutral head, neck and spinal alignment. 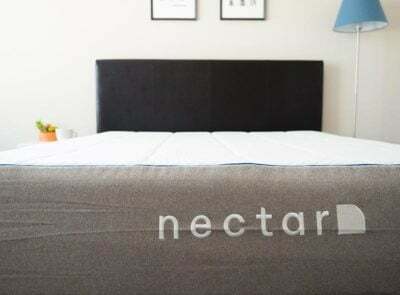 Likewise, if you are a side sleeper you can customize the L Pillow for as much support and firmness as you prefer. 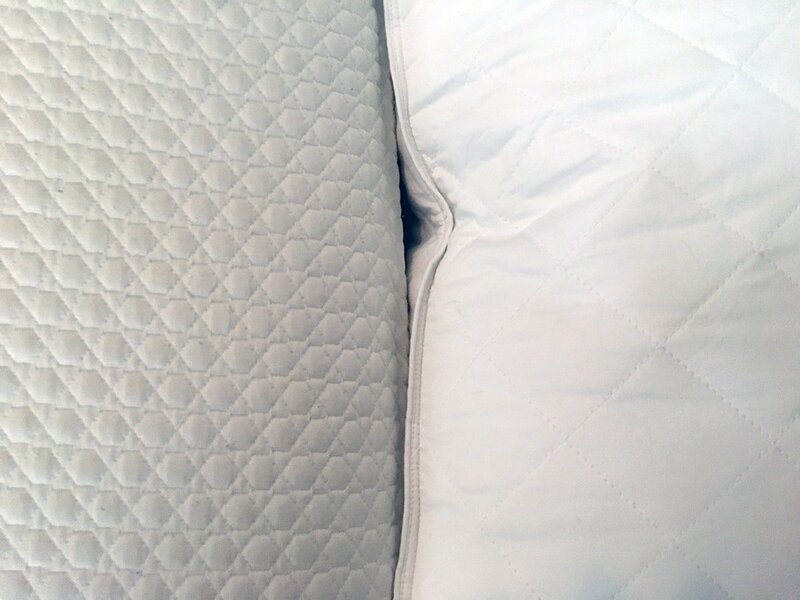 The biggest differences between these two pillows come down to their fillings – foam and down alternative – which really dictate how the pillows feel. 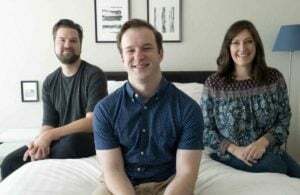 Bear’s pillow is a solid piece of foam that will be best suited for hot sleepers and side sleepers while L Pillows customizes their down alternative pillows to meet your needs -so it can be anything you want it to be! Suffer from neck pain? Check out our top picks for Best Pillows for Neck Pain.